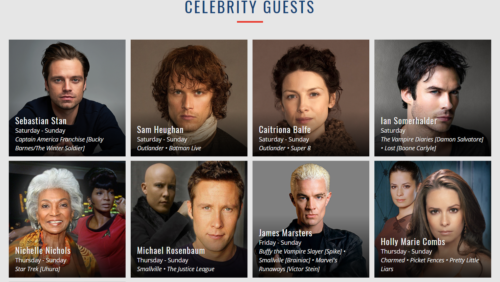 Are you going to Wizard World Cleveland to see Richard Rankin? We have a special discount for you! 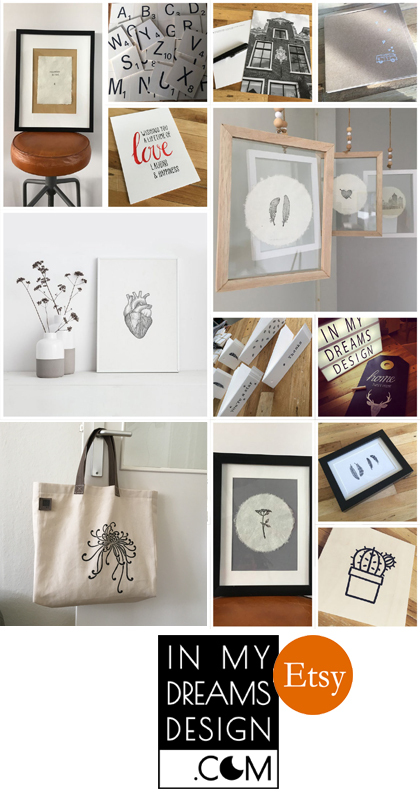 Click here and enter the code OUTONLINE20 when you check out to get 20% off. 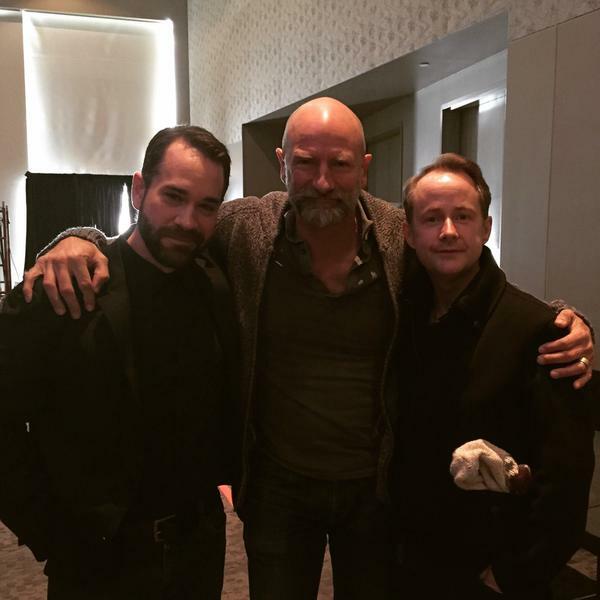 Here’s are new pics of Graham McTavish.